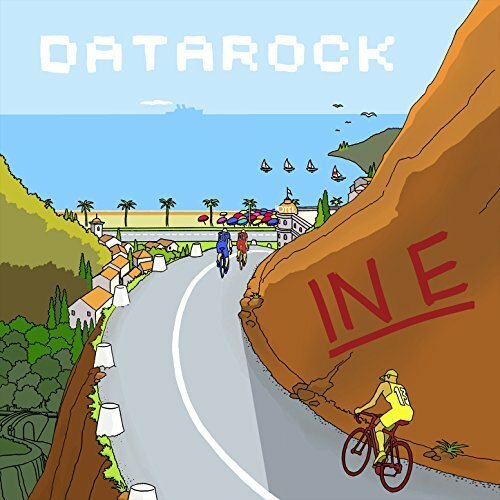 Back in late 2014, Datarock (a norwegian electro rock band) were invited by their friends at Bergen based computer game company Turbo Tape Games to write the soundtrack to their upcoming game Full Cycle. Realizing you could complete the game in 30 minutes they decided to make a 30 minutes song which would come to be called In E (you can get in in amazon or iTunes or your streaming app of choice). They had contributions to the song by other norwegian bands like The Megaphonic Thrift, Barter & Ungdomskulen. Then, in 2015, they reached out to broadcast design company MYRESE, to make a 30 minutes video for the song. Aiming at creating a psychedelic ever evolving chaos they started from nothing but the game itself and incorporating glitches and layers into it until all you have is epilepsy inducing video. The video premiered as part of a sort of video advent calendar Datarock made in 2016.